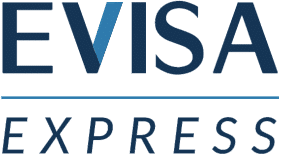 www.e-visaexpress.com is not affiliated to the government authorities or to the website of the government. We are an independent agency which is not related to the government. Our agency offers a fast and professional assistance on how to obtain the required visa.